The report revealed that Huawei was the one to reveal the launch timeline of its Huawei Mate X.
Foldable smartphones are the latest trending thing in the world of smartphones in the year 2019. 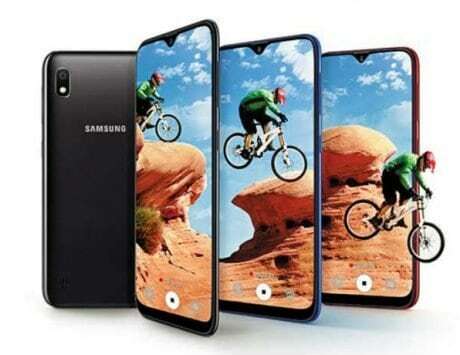 This trend was pushed to the mainstream when Samsung revealed its plans about launching a smartphone with a foldable screen. Months after initially revealing its plans to the wrong, the company went ahead and showcased its first foldable smartphone, the Samsung Galaxy Fold to the world at its Galaxy S10 series launch event. 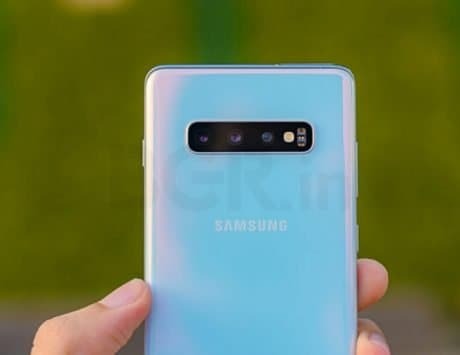 In response to Samsung, other mainstream players like Huawei, Xiaomi, LG, and more indicated that they were also working on their own foldable smartphones. Out of the lot, Huawei was the first to showcase a working competitor to the Samsung Galaxy Fold, the Huawei Mate X at Mobile World Congress 2019. However, unlike the Samsung Galaxy Fold, there was no clarity on when Huawei was planning to launch its Huawei Mate X in the market. But all of that changes now as the company has just revealed the launch timeline for its first foldable smartphone, the Huawei Mate X. 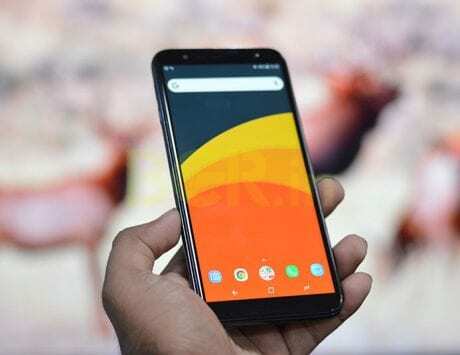 According to a report by GizmoChina, it looks like the company is all set to put the device on sale starting from June 2019. Even though this means that the device is likely to go on sale after the Galaxy Fold but it is good that there is competition. The report revealed Huawei’s launch timeline for the Huawei Mate X, which was spotted on the official listing of the company’s online store. 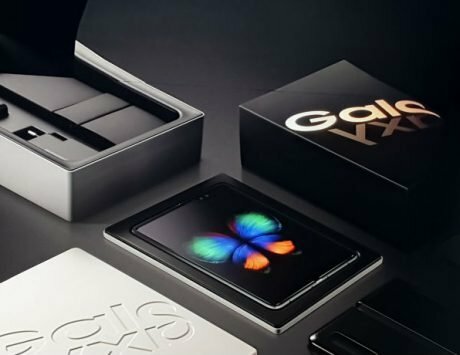 However, there is no word on the pricing of the foldable smartphone. According to previous reports, it looks like the company will start selling its Huawei Mate X devices starting from about $2,580. In contrast, the Samsung Galaxy Fold starts at $1,980 and will go on sale starting from later this month. Though, the price difference is possible because of the 5G modem that Huawei has added in its Mate X while Galaxy Fold comes with a usual 4G LTE capable modem.